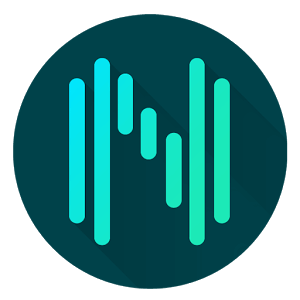 Hi friends, I have a good news for all music lovers, here we have the best equalizer apps for android. 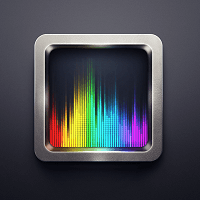 Today I’m back with another top 5 apps for the android equalizer to make music volume eq. We all listen to music and love to listen to all the time. While we play a music in our mobile then we feel like if it is a bit high in the base, then it will be perfect! or music has to be less and vocals must be high. In that time you want to compromise with what is playing on the mobile. 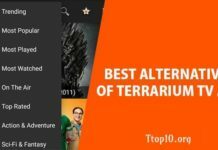 So, to listen to the songs without compromising now by these best equalizer app list given. This can be possible with the music equalizer for android apps which can equalise our sounds based on the situation and occasion. Now you can tune your songs at which level you want to listen. There are many apps in the playstore available. But we will get confused to download and decide what is best like android calling apps. 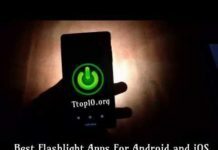 To eradicate this confusion here I’m giving you the list of best android equaliser apps. So that you can install and enjoy the music as you like it. The following are the list of 5 best equalizer for android. 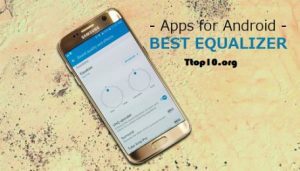 Best equalizer apps for android are sorted and are listed out here to provide a best quality for your smartphones, these apps helps you to get the great bass and sound. There are several equalizer apps for the android and ios devices, among them you can choose the best music equalizer for android, now a days it really becomes a tough time to search for the best equalizer apps for android. 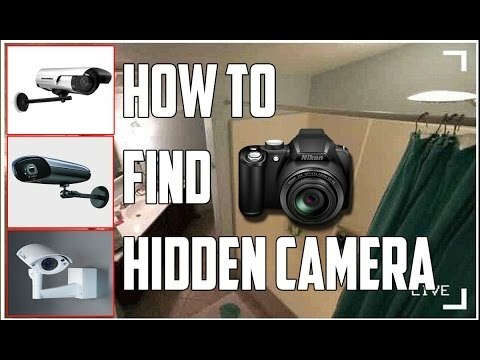 We are providing the complete guide on this in here. 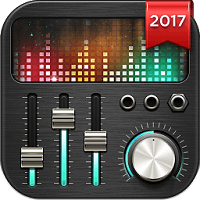 Music equalizers are the apps which help you to manage your volume, bass, virtualisation etc, of a song. you can set your own pace for the song you are listening to or about to listen. The virtual keys will help you to increase or decrease the volume, bass, tone etc. The following are different equalizer app android. Pick your favourite one and download the app and have fun in listening music with this music equalizer for android. 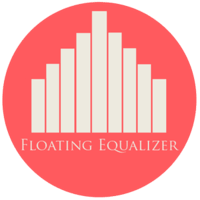 Equalizer Fx is the best app for clean and modern equalisation tool for android. 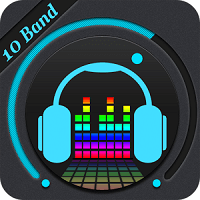 this app is very easy to use which will come with 5 band equalizer, bass, boost. This is the best virtualization app which we can enhance the loudness of the song by this app. This app is compatible with the android devices which has 4.4 and up versions. Not only with the default apps, we can use it for other players like pandora, Spotify, and all other music apps. But, the only backdrop in this app is the annoying ads. But you upgrade to the paid version, then it will remove ads. Music equalizer is the simple and best equalizer, especially for the android devices. Just as the above this also have the features, it contains 5 band equalizer apps, virtualized and etc. This app provides you with the widget in which we can equaliser 4 sounds at a time. It will be better equalizer app, if it doesn’t contain ads and also a background checking in the app. It contains many ads, but you can remove them by paying $1.99 to remove them. Music Volume EQ and Bass Booster, the most popular and most installed app in the playstore. We can say this is the best android equalizer app for android, you can give this app preference because of its rating and reviews. It contains a five-band EQ and a nine EQ presets. Also with that, you can adjust the volume by using the additional features like volume control, booster, loud enhancer and app lock app. IT also works for both audio and video playback. It if free to download and you can officially download it from the app market for free. We can say this as the best band equalizer. THis is very useful tool to equalise the tracks, unlike the other ones this has 10 bands. This is the special feature of the app and it also includes the inbuilt music player. this app can rearrange frequency from 31Hz to 16kHz and it can hold the range of 10dB to -10dB. You can get the app directly from the playstore. It is having ads, but this app didn’t have any pro version or paid version to remove ads. We can say this as the best and most unique android equalizer app which we’ve seen. It will adjust the sounds based on the songs you play. This is only which will automatically and manually equalise the sound. You can listen to different songs at different frequencies. You can also increase and decrease the sounds based on your listening choice. It will change its mode when you put headset or connected to a speaker and in different situations. The free version gives almost all the needed option, but with pro version, you can create as many as you need. AnEQ is a an app that provides you the slider control access for over 5 channels. You can simply turn on and off using the upper left button and it let you access every thing on your drive. Basically any one can get this app for free but it has some limitations and even it contains ads. So if you go with paid version of this app then its absolutely add free and also provides you with some best features. Floating Equalizer is having the advanced and basic modes. 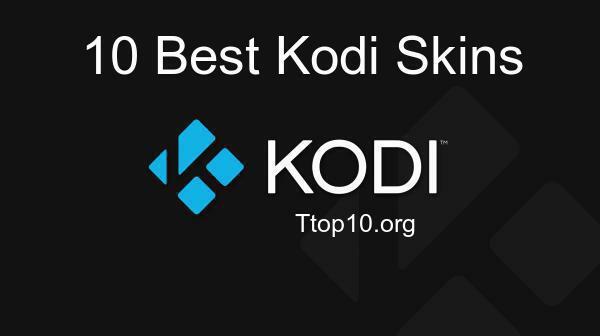 In this basic modes allows you to change all the five channels and it includes a floating icon that will existing on your screen when you minimize it. There is an option to move the icon as per your wish. This is one of the equalizer app for android that is most commonly used. In this floating equalizer, in advanced settings you can access to 10 bands instead of 5 and it acts a bass boost and a virtualizer. The controls are inconsistent so you need to use them and it is a good app with the floating icon. So, friends, these are the best equalizer apps for android in which you can manage your own sounds to listen to the different kinds of songs. Here you can make a choice and decide what app to be downloaded and what suits your device. Hope you like this app, then please share this post on facebook and other networking sites. Thank you for reading our articles, keep visiting our website for more details. Please share your views with us in the comment section below.